Tomorrow is an exhibition and a site-specific installation by artists Elmgreen and Dragset into the former Textile Galleries of V&A museum in London. 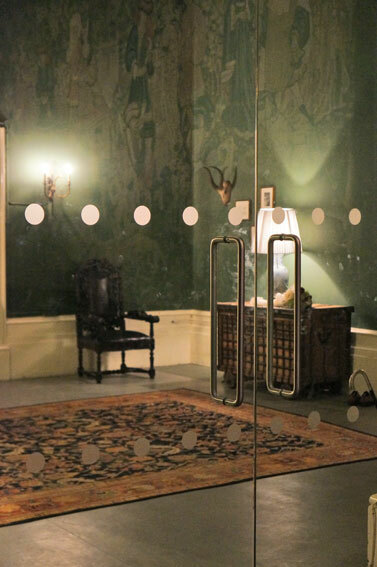 The galleries have been transformed into an apartment of a fictional character. 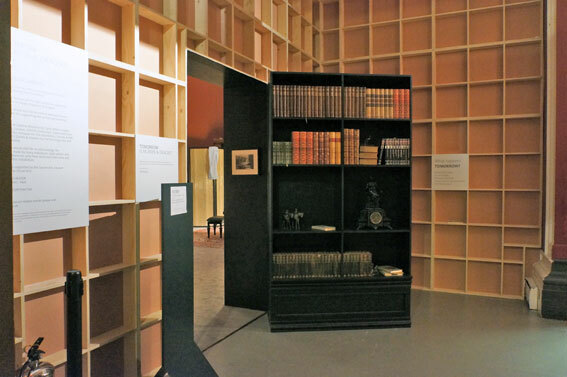 According to V&A “the domestic setting will appear like a set for an unrealised play. A script, written by the artists, will be available for visitors as a printed book. Visitors will be able to explore the apartment, sit on the sofa and read the inhabitant’s books and magazines”. The experience of going through the installation was very intriguing. The V&A staff played also a role of being servants to the absent, imaginary main character. So there was a feeling of blurring of what was real and fictional. However in my opinion the apartment was still more like a set for a play, not an actual home. So the question is whether it is art or just very good set design? Part of the objects are from the museum, part is sourced from markets and some are made by the artist. Perhaps the most interesting fact is that it is almost impossible to know what is what. Indeed the question that the exhibition is raising is what happens to the perceived value of art objects, when they are placed in a domestic setting instead of a gallery? It questions subjectivity and objectivity, creation of a dialect between intimacy and artefact. Does art become more of a commodity when it is place among ordinary knick-knacks? According to the artists Elmgreen and Dragset the art takes on a more human dimension when it is lives alongside with consumer goods. 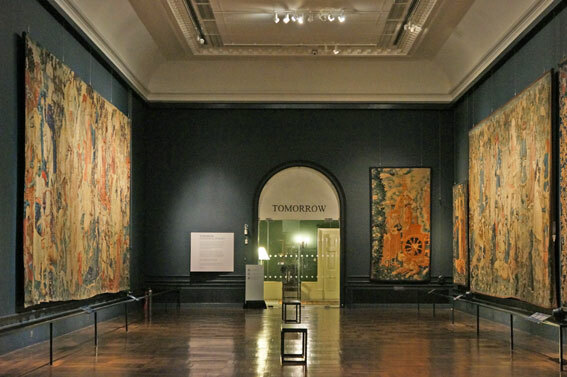 It is a great attempt from V&A to use the galleries of a very established museum in a new way. Similar kind of attempt to let an artist curate an exhibition and also create new works was done by Grayson Perry for the British Museum last year. Hi! Someone in my Myspace groupp shared thijs site with us so I came to take a look. as with the structure in your weblog. Is that this a paid subject matter or did you modify it your self?